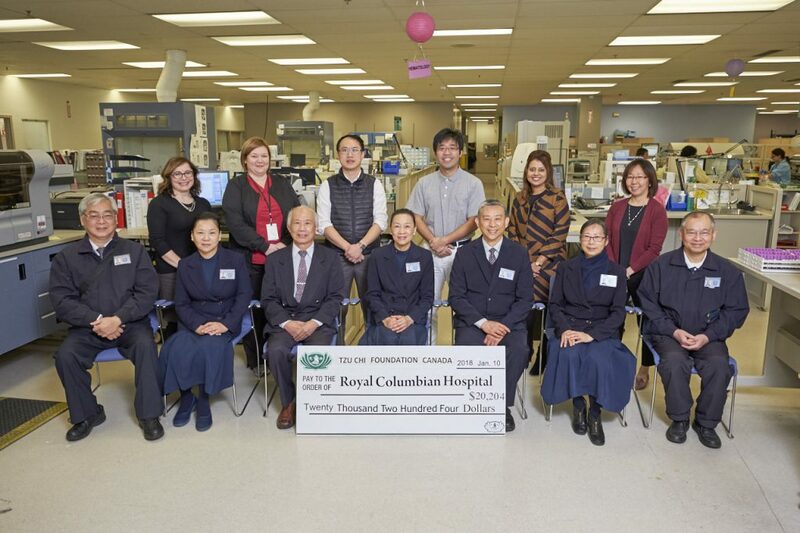 Royal Columbian Hospital’s lab benefits from the generosity of the Buddhist Compassion Relief Tzu Chi Foundation, Canada. The group has funded the purchase of a chloridometer, which is used to diagnose cystic fibrosis. Cystic fibrosis is a genetic disorder that causes severe damage to the lungs, digestive system and other organs in the body. Early diagnosis and treatment can improve the lives of children born with cystic fibrosis.